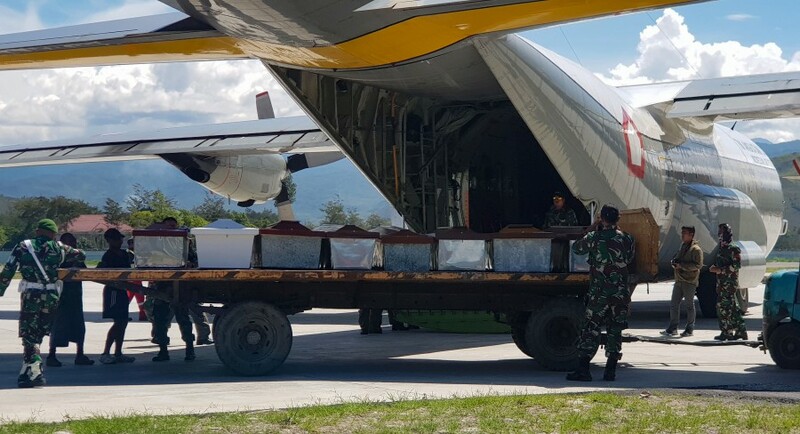 WAMENA: Indonesian security forces have retrieved the bodies of 16 people in the aftermath of a massacre by suspected separatist rebels in restive Papua province, the military said Thursday. “The latest information is that 16 bodies have been found,” Panjaitan told reporters in Papua. Another 15 people – including seven employees of the contractor – have been evacuated from the area.